The coast of Zumaia, near San Sebastian hides an easy and incredibly beautiful hike in the coast of the Basque Country that I really love. Unique countryside, wonderful place to tour. In general, the Basque Coast is a place where hills and mountains meet the sea, but this part from Getaria to Deba is special. And in the center, Zumaia, a small fishermen town, has a well kept secret, one of those that I love to share with my followers. You want to discover more secrets with me?, you can subscribe here! 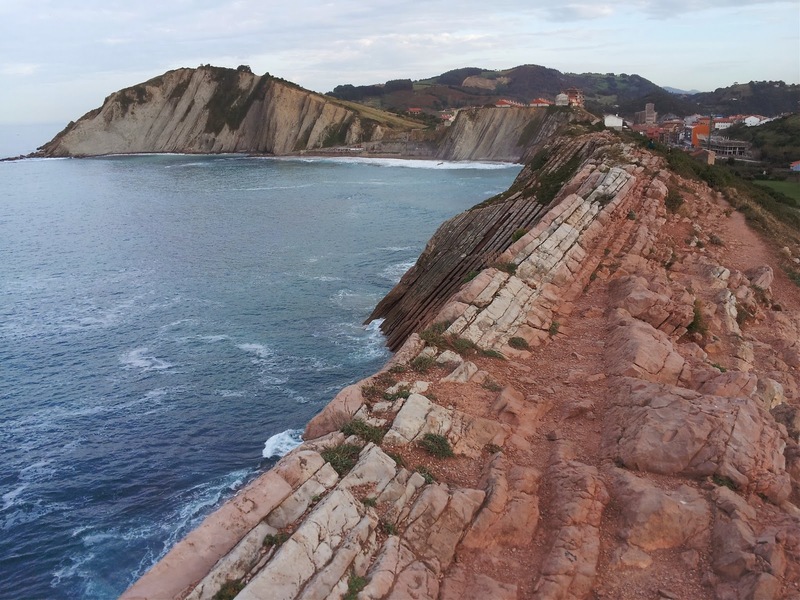 From the beach of Zumaia you can see incredible walls made on natural rocks. 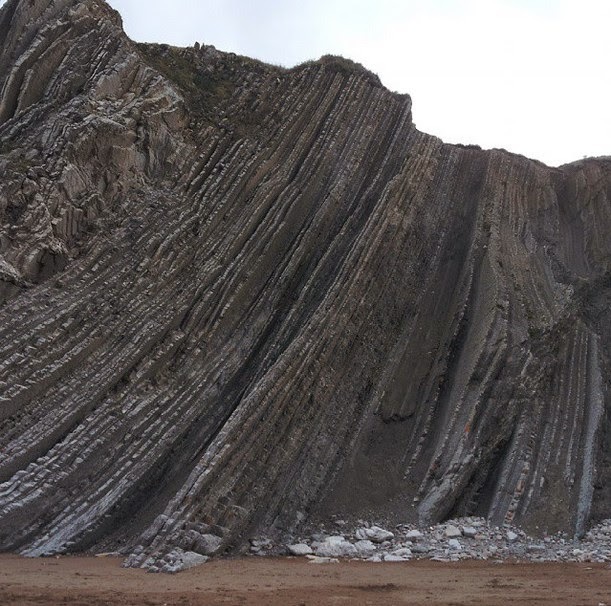 These rocks, look like a kind of millefeuille, but they speak about the history of this place on Earth during millions of years. A time, where this area was only a shallow warm see full of life. 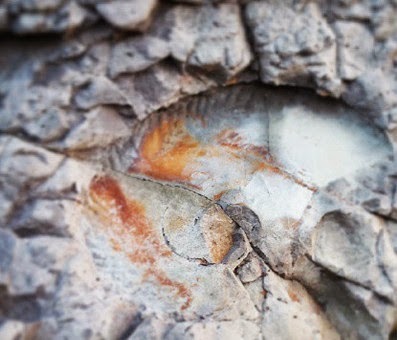 There are remains from 100 million years ago to 60 million years ago. This period includes the famous extinction happened 65 million years ago, when researchers say that a big meteorite impacted in nowadays Mexico and that caused a masive extinction, some of those were the dinosaurs. Do you need ideas for your tour? Subscribe! 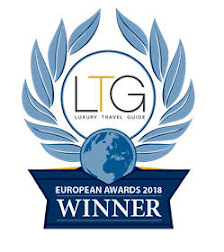 Or just wondering about where to go near San Sebastian, Bilbao, Biarritz, Pamplona, Rioja or Vitoria. You can let me know by this form or email me tours@aitordelgado.com or go around my website for inspiration. Remember, if you liked this post and you want to receive free updates, subscribe here!